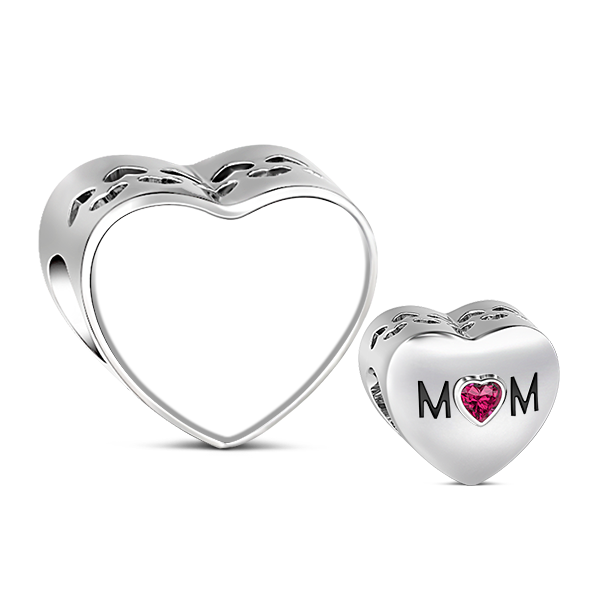 With a big stone on it, the charm interprets a mom's pure love. Add a picture to the charm to customize one for your own. 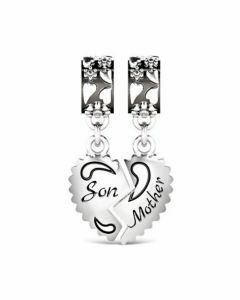 Made out of .925 sterling silver, the charm is designed by the inspiration of a mom's love.